Let United Air Control enhance your summer comfort. We know it’s a long wait for warm weather in Northwest Suburbs of Chicago, and we make sure you take full advantage of it. 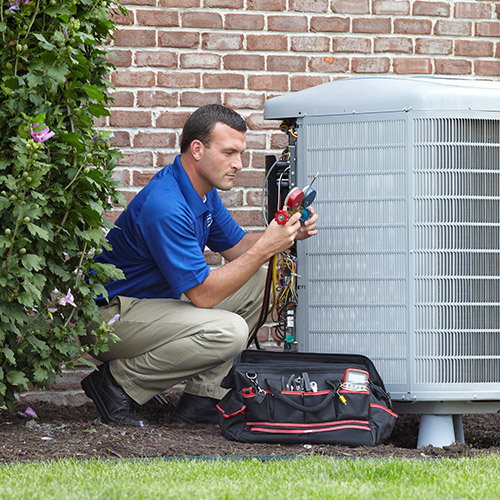 Whether you are looking for new air conditioner installation, replacement, maintenance, or repair, we optimize performance for maximum efficiency, capacity, and reliability. 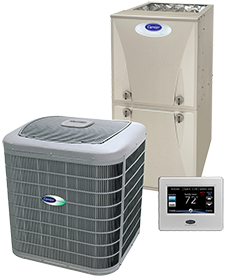 As a Carrier Factory Authorized Dealer, we offer the most recognized, proven, and innovative options in residential and commercial cooling on the market. We partner the leading-edge technology that minimizes operational costs with the innovative features that make life so much more enjoyable, to bring you ideal solutions. With free in-home estimates, available financing, and payment through all major credit cards, we facilitate your goals. And in the event of an emergency, our fully licensed and insured technicians are on-call 24 hours a day, 365 days a year, without overtime charges. Living or working in Northwest Suburbs of Chicago, an effective, reliable, and efficient heating system is a necessity. 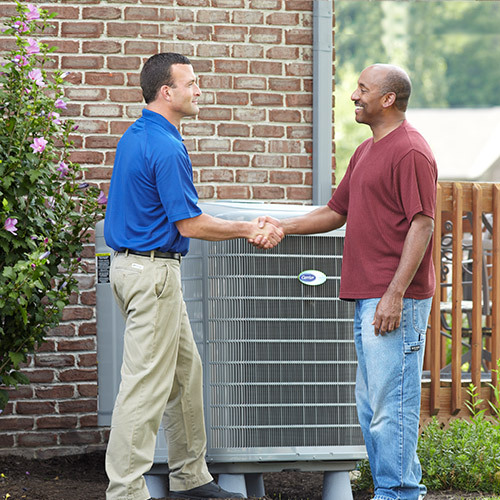 Specializing in the installation of innovative Carrier heating equipment, and the skilled maintenance and repair of all brands, United Air Control cuts your monthly costs and enhances your comfort. 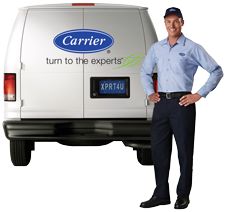 As a Carrier Factory Authorized Dealer, our team is trained to exacting standards and adheres to strict service procedures. 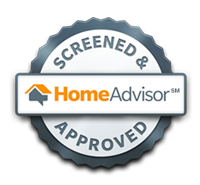 We offer free in-home estimates, flexible financing, and accept all major credit cards. At United Air Control, we make it simple and convenient to improve your winter satisfaction. Our fully licensed and insured technicians handle every challenge promptly, and are always available, 24 hours a day, 365 days a year, with no overtime charges. Combining state-of-the-art equipment with highly trained and experienced technicians, United Air Control provides effective duct cleaning services. There’s no mess, damage, or drawbacks. We deliver results you can feel, breathe, and add up in your wallet. Superior air quality, comfort, energy savings, and HVAC longevity is only the beginning of the long list of benefits. Contact United Air Control for more information, accommodating appointment times, and duct cleaning in Northwest Suburbs of Chicago, and our dedicated specialists will handle the rest. Call on United Air Control to address any challenge with indoor air quality. Whether you’re dealing with unstable moisture levels, airborne contaminants, fumes, or you’re not sure of the exact problem, we provide targeted strategies and products. Our specialists are trained to exacting levels, ensuring accurate diagnosis and recommendations suited to your unique circumstances. 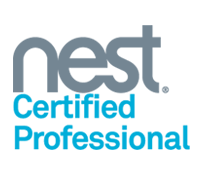 We offer a wide range of innovative and proven products, taking advantage of leading-edge technology, to deliver immediate and long-term resolution of air quality concerns. Let United Air Control create a cleaner, healthier, safer, and more comfortable indoor environment for you to enjoy. For a full range of skilled commercial heating, cooling, and ventilation services in Northwest Suburbs of Chicago, call on the experts from United Air Control. We are your trusted resource for new installation, system replacement, seasonal maintenance, proficient repair, and air quality improvement. Our fully licensed, insured, and factory trained technicians are dedicated to superior customer service, protecting the smooth operation of your facility with prompt arrival, organized job sites, and quick turnaround on all projects. With 24/7 Emergency Service, no overtime charges, and a fleet of fully equipped service trucks at your disposal, United Air Control is prepared for any challenge. As a Carrier Factory Authorized Dealer, we specialize in the innovative options that add up to lower operational costs, enhanced comfort, proven reliability, and a minimized bottom line. Everyone wants to conserve energy and trim down those utility bills. It can be difficult to know where to start. Call on United Air Control for the knowledgeable recommendations, effective strategies, and skilled services you need to achieve your goals. We are familiar with the challenges of the severe weather in Northwest Suburbs of Chicago, and the strain that consistent temperature control can put on your budget. Our factory trained, licensed and fully insured technicians pinpoint energy waste, optimize equipment performance, and deliver sustainable solutions. 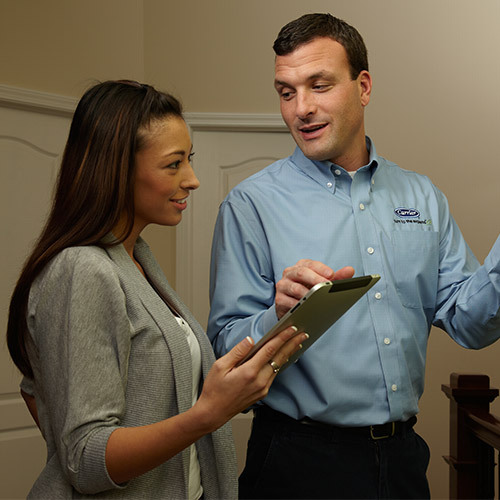 Through a variety of services, including HVAC installation and maintenance, air quality products, duct and dryer vent cleaning, and water heating installation and maintenance, we enhance health, comfort, and safety, while minimizing energy consumption. Let us put our full resources at your disposal. United Air Control protects our environment and your wallet with energy saving opportunities. United Air Control provides a full range of comprehensive services that simplify everyday life. 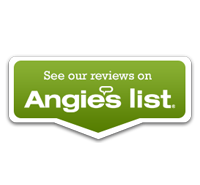 Through quality products, targeted strategies, and skilled workmanship, we improve and sustain comfort, safety, and cost-savings for home and business owners across Northwest Suburbs of Chicago. Our team of professionals are proficient in heating & cooling installation, maintenance, and repair, duct cleaning, dryer vent cleaning, air quality improvement, garage heaters, water heaters, and HVAC controls. Let us manage tough daily challenges, and bring you improved reliability, system longevity, and ease-of-management. We’ll make it easy with flexible appointment times, punctual arrival, and quick turnaround on all projects. There will be no delays, mess or damage for you to deal with. Our specialists are prepared and trained to handle any job, offering accurate solutions tailored to your specific goals. United Air Control takes those extra steps that add up to your complete satisfaction. Call United Air Control for all your heating and cooling repairs, maintenance, and installations! 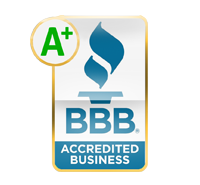 United Air Control maintains an A+ rating from the Better Business Bureau through our conscientious commitment to customer service. 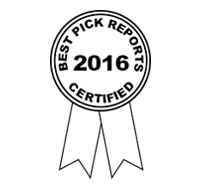 We’ve earned distinction as a Carrier Authorized Dealer by meeting strict standards in business practices, technician training, and product knowledge. Our team remains current with evolving technology, industry developments, and installation/service procedures. Background checked, drug tested, fully licensed, and insured, the team from United Air Control delivers job performance you can trust. 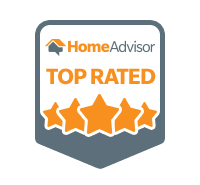 We offer free in-home estimates, financing options, and accept all major credit cards. To further protect your safety and comfort, United Air Control is available 24 hours a day, 365 days a year, with no overtime charges. Contact United Air Control for courteous, professional, and dedicated service across Buffalo Grove, Long Grove, Wheeling, Lincolnshire, Riverwoods, IL & more.